The name says it all. 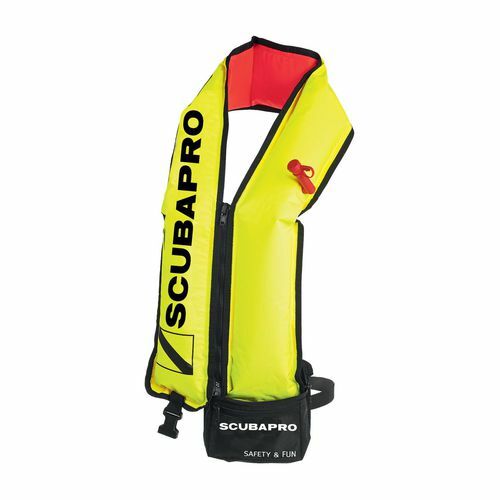 The Safety & Fun Buoy is a combination high-visibility safety buoy and a swimming aid. It can be worn as a snorkeling vest to provide additional surface buoyancy. 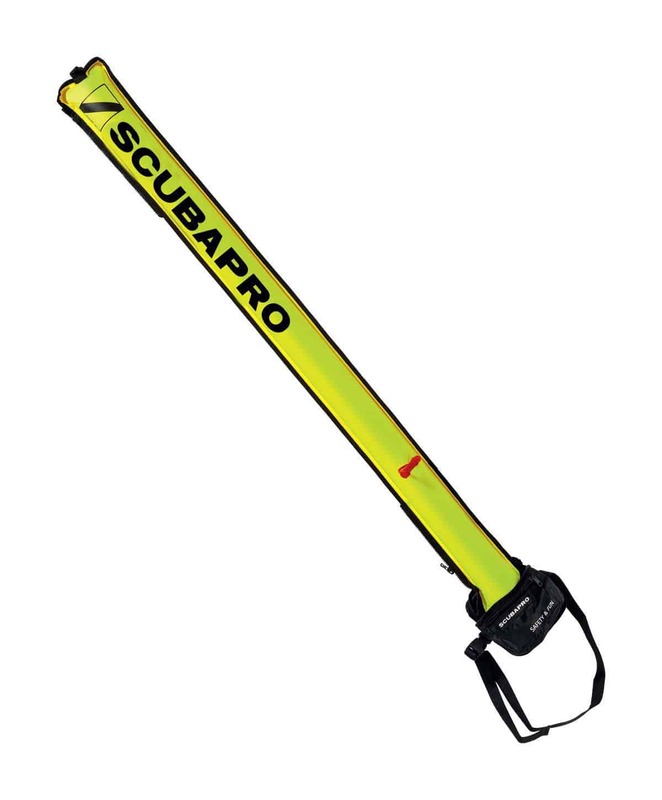 Makes a day on the water safer and much more fun. Ideal for snorkeling or for casual surface swimming.